Your pharmacist is there to support you and your health. These professionals are specially trained to review your medications and watch out for any potential medication-related problems before they can happen. This is part of a service called medication therapy management (MTM). MTM is used to review common medication-related problems involving your prescription’s indication, effectiveness, safety, and/or adherence. Through MTM, your pharmacist can work with you and your health care team to help optimize your care. 1. What is my medication for? How is it going to help me? Some medications are used to treat different conditions. It is good to know why you are taking a medication. Ask your pharmacist what you can expect from your medication so you can make sure it is working for you. 2. How and when should I take my medication? Your pharmacist can advise you to take it with or without food to avoid potential side effects. He or she can also give you helpful tips on ways to remember to take your medication, such as setting an alarm on your phone or downloading a reminder app. 3. Why is it important for me to take my medication as prescribed? What if I miss a dose? 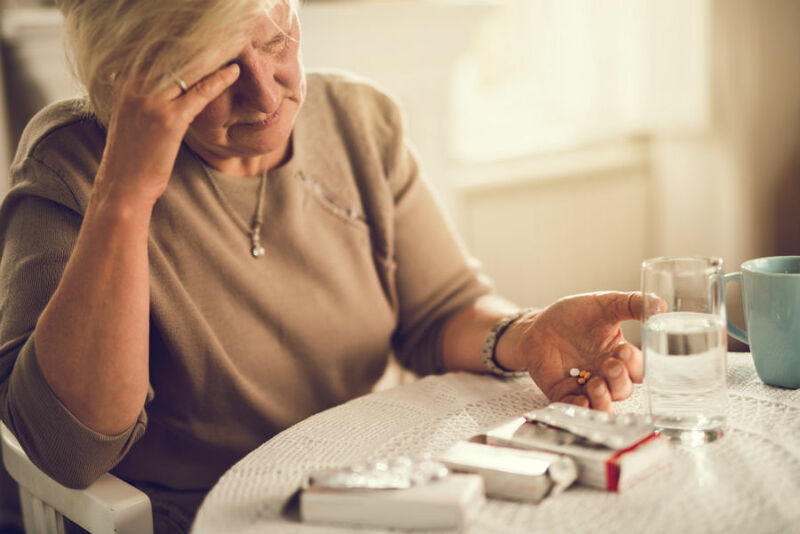 Depending on what your medication is for, taking your medication as prescribed can help cure or treat a condition or prevent future complications. This can ultimately lower your health care costs by preventing urgent care or emergency room visits. If cost is a barrier, your pharmacist may be able to find a copay card or other medication assistance programs. 4. Does my medication interact with other medications or food? Drug interactions can make a medication you are taking less effective or put you at an increased risk for a side effect. Your prescription may also interact with over the counter (OTC) medications or supplements. Certain types of food or beverages can cause interactions as well. Not everyone will experience every possible side effect of a medication. However, it is good to know which ones are most common, and which are more serious. That way, you can know when it is best to call your doctor or go to an urgent care facility. The pharmacist can also go over signs and symptoms of any allergic reactions. 6. Where can I get more information about my medication? The pharmacist can print out a medication guide for you if there is one available. They can also direct you to any other online resources. We encourage you to meet with your pharmacists and get to know them. If you check in with them, they can provide the advice you might need to get the most out of your medications. Visit our website for more information on the Lifespan Pharmacy and how we can help you with your medication needs. Richelle Manalang Winkler is a doctor of pharmacy and the specialty pharmacy patient care coordinator in the Lifespan Pharmacy at Rhode Island Hospital.